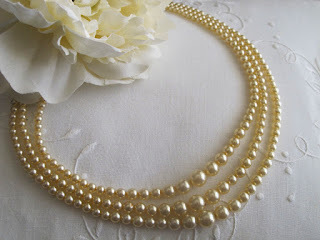 Pick of the day .. this antique Coro Graduated Pearl necklace ... from 1919!!! Yeppers, 1919. 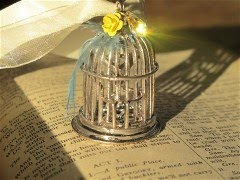 Of course when I purchased it I didnt know. 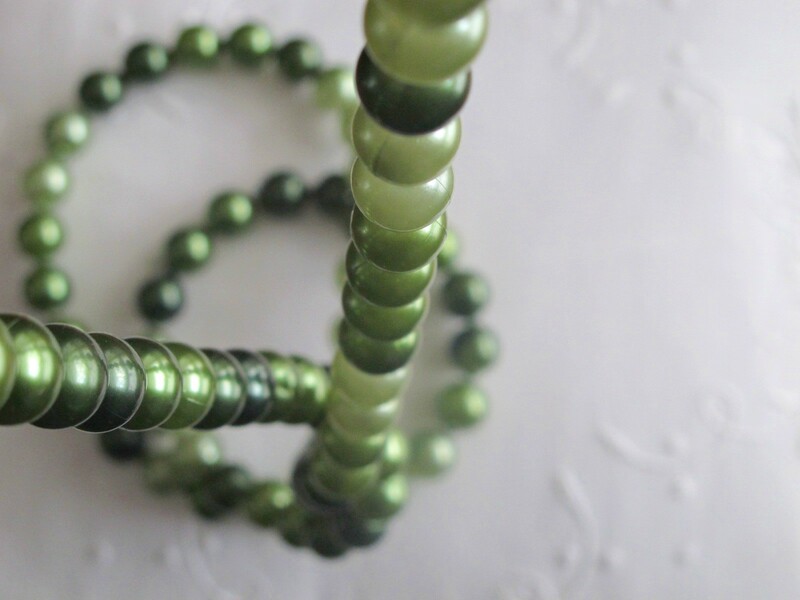 this is how you can tell its age, the detailed clasp is stamped with a patent number, but thats not the interesting part ... check out the end of each strand of pearls .. they come out separately and are stamped form 1 - 3 and 1b - 3b ... wild! " 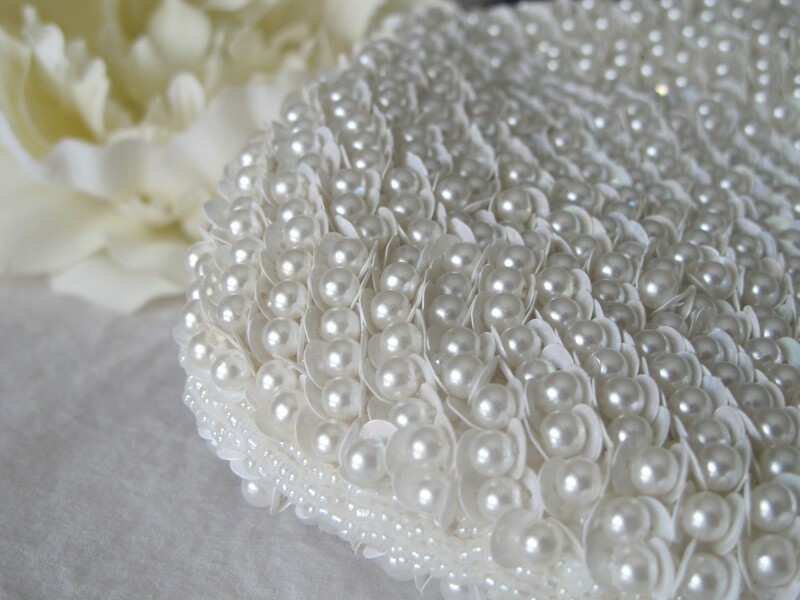 Evokes the days when women dressed in hats and gloves, with jewelry matching their outfits, just to go shopping or visiting..."
these are a personal fav .. they are 'pop it' pearls. The pearls can be pulled apart and snapped back together ... My nana had them and I remember playing with them as a child .. plus what a great color these are! 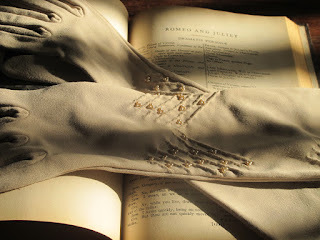 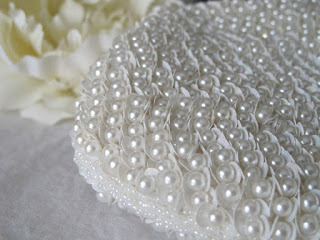 Victorian Pearl gloves .... these babies go write up to your elbow ... fru fru!